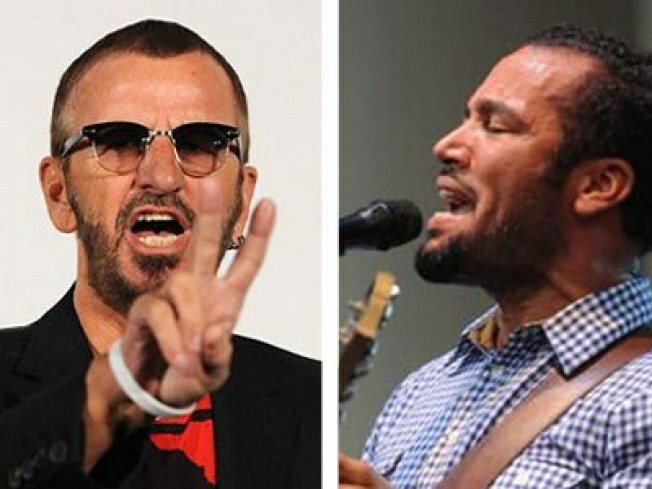 Ringo Starr and Ben Harper with Relentless 7 play a secret show Thursday. We can’t divulge the secret location, and the show is at noon on a Thursday – but if your name is picked out of a digital hat, you’ll have a chance to attend an intimate concert collaboration between unlikely stagemates Ringo Starr and Ben Harper with his band Relentless 7 on Thursday, January 14. Other locales they’ve infiltrated with great music? A natural history museum, a Masonic temple, Christie's auction house, a 100-year-old ship, a private mansion, a former Archdiocese cathedral, and the diamond floor of Tiffany's. These people know how to party. Head here to enter the ticket lottery. If you’re selected, they’ll email you details on where to show up; tickets are $20.